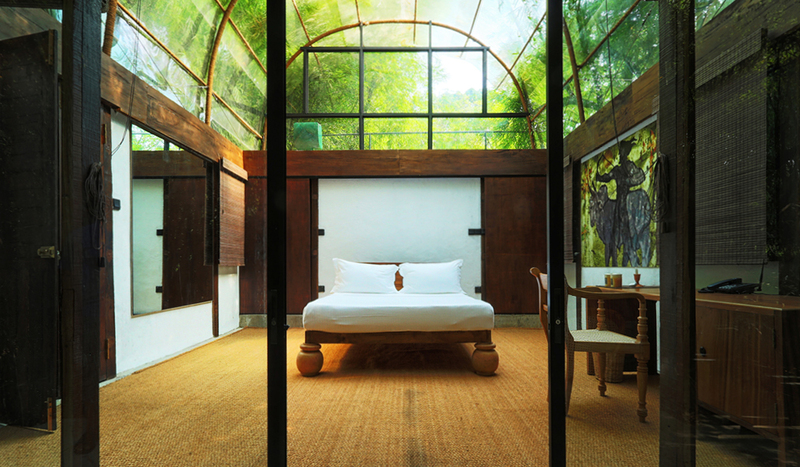 Diyabubula, Sri Lanka:Surrounded by Sri Lankan jungle, Diyabubula is the passion project of renowned local artist Laki Senanayake, who designed the five individually handcrafted villas (made from 100-year-old railway sleepers and locally sourced timber). 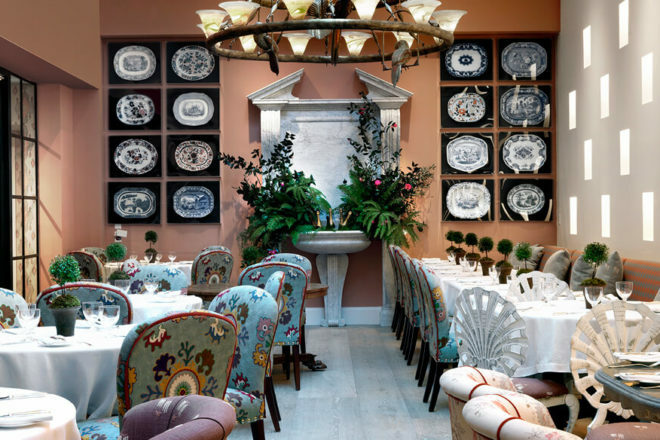 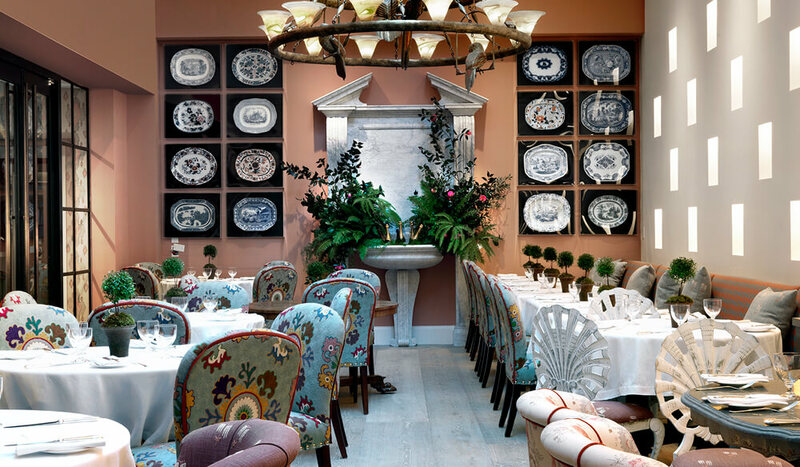 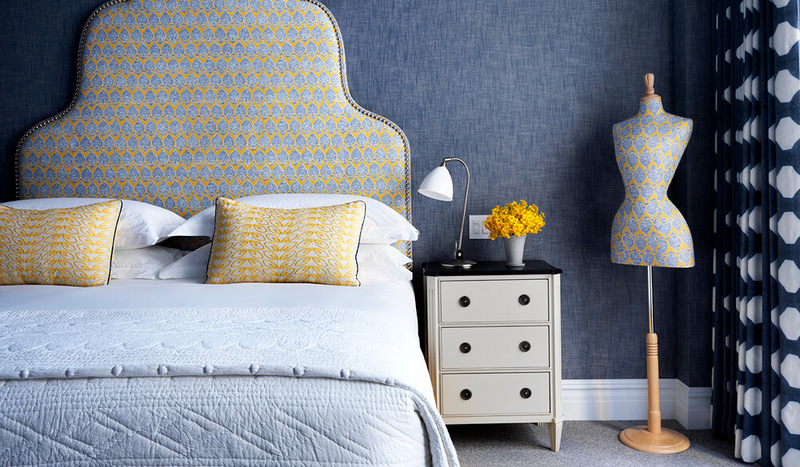 The Whitby Hotel is the second New York offering from Kit and Tim Kemp’s burgeoning Firmdale Hotels empire. 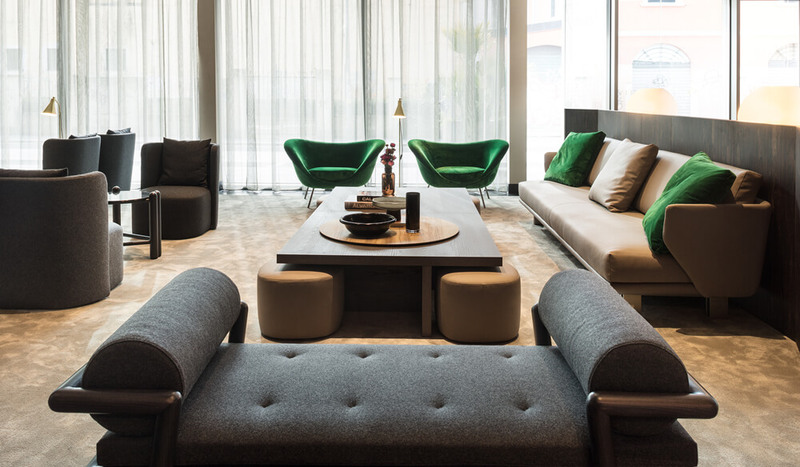 Hotel Viu Milan, Italy: Located in Milan’s up-and-coming Porta Volta/Garibaldi enclave, Hotel Viu Milan has a distinctive modern façade, lashings of interior style befitting its fashion capital surrounds. 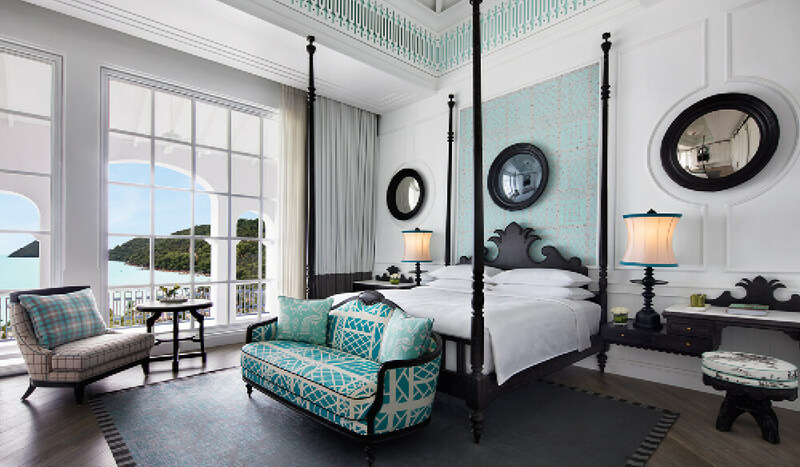 JW Marriott Phu Quoc, Emerald Bay, Vietnam: Designer Bill Bensley’s delightfully breezy design style throughout the 244 rooms, suites and villas shares equal billing at the JW Marriott Phu Quoc with the pristine surrounds of Vietnam’s largest island.